Iconic designer Diane Von Furstenberg has debuted a limited edition collection in honor of International Women's Day, on March 8. The line, features a t-shirt, an album, and this special edition tote. All three pieces, including the tote, feature a DVF designed heart resting on a fierce pair of legs. Proceeds from this collection go toward Vital Voices, an organization focused on helping women worldwide. The t-shirt retails for $28, the album, $24, and this special tote, $35. Find out more about this collection and purchase all now at Diane von Furstenberg online. 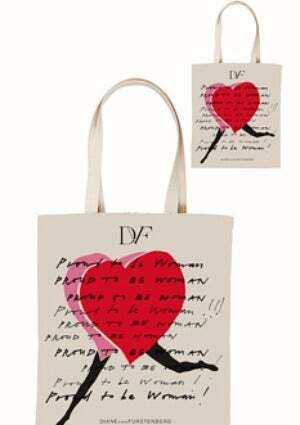 Iconic designer Diane Von Furstenberg has debuted a limited edition collection in honor of International Women’s Day, on March 8. 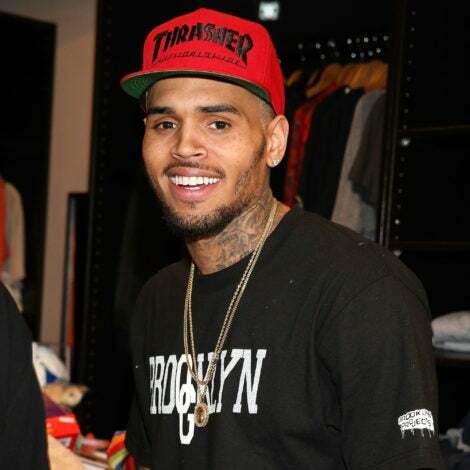 The line, features a t-shirt, an album, and this special edition tote. 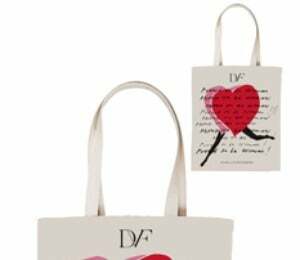 All three pieces, including the tote, feature a DVF designed heart resting on a fierce pair of legs. Proceeds from this collection go toward Vital Voices, an organization focused on helping women worldwide. The t-shirt retails for $28, the album, $24, and this special tote, $35. Find out more about this collection and purchase all now at Diane von Furstenberg online.